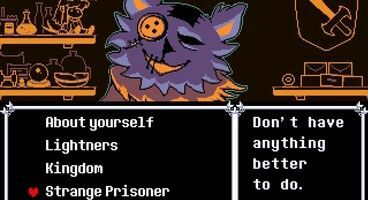 Deltarune has been stealing the headlines since its curiously silent and stealthy release, but it’s still a bit unclear as to what it is and what its relation to Undertale – and by proxy Undertale 2 – exactly is. 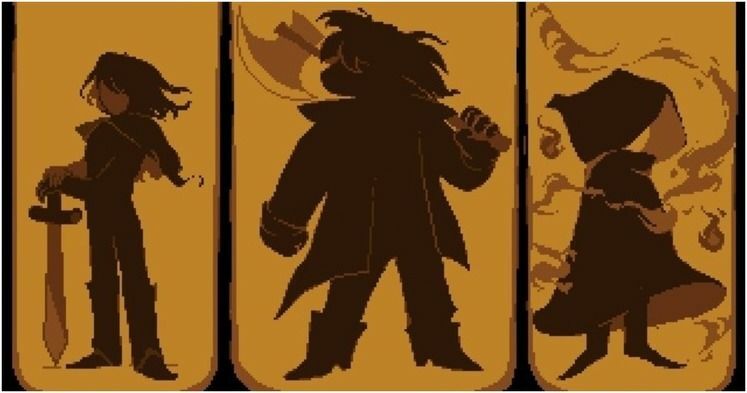 The one-man developer team behind Undertale, Toby Fox, has come out of the shadows to try and explain some of the details behind Deltarune, and it’s most certainly been helpful in placing this project in proper context. 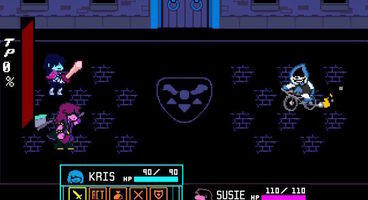 First, Fox explained that the world of Deltarune is not the same as the one that we’ve had the chance to visit in Undertale, even though some parallels most certainly do exist. Notably, Fox also compared the release of Deltarune with that of Undertale’s demo, which means that what we’ve seen of Deltarune so far is essentially a demo as well. Moreover, making the demo of Deltarune took Fox a good few years, which made him say that it would be virtually impossible for him alone to finish the game in any sensible stretch of time. That’s why he has decided to try and create a team from scratch to try and actually have it done sometime in the future. In other words, Deltarune is several times more complicated than Undertale ever was, and the project is not even close to completion no matter how we look at it. Toby Fox seems to be carefully optimistic about what the future holds, but hasn’t made any promises about Deltarune just yet. There’s little left for us to do than wish the man luck, and hope for the best!